Metacognition and self-regulated learning are powerful for pupil progress. Evidence suggests that the use of metacognitive strategies can be worth the equivalent of an additional +7 months progress when used well. So, what is metacognition, how does it work, and how can you begin to teach it in your classroom? There’s a strong body of research from psychology and education demonstrating the importance of metacognition and self-regulation for effective pupil learning. The Sutton Trust-EEF Teaching and Learning Toolkit—which summarises international evidence—rates ‘metacognition and self-regulation’ as a high impact, low cost approach to improving the attainment of disadvantaged learners. Metacognition can be reduced down to three key steps in all learning: planning, monitoring and evaluating. It is about planning how to tackle a task, then undertaking that activity, while monitoring the strategy to check progress, and then evaluating the overall success. 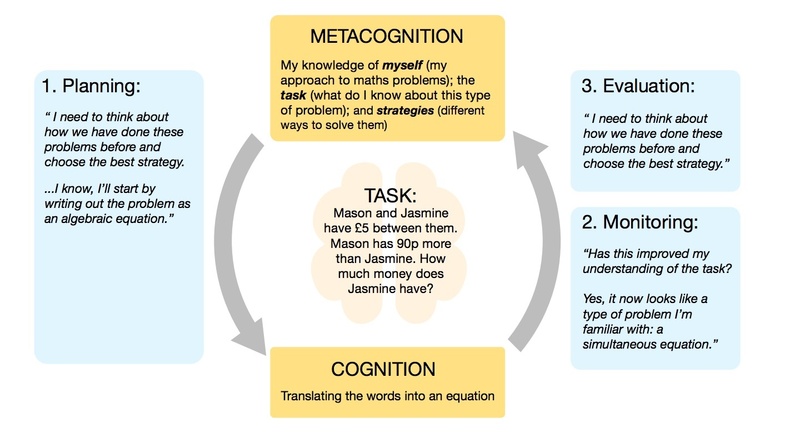 How can you teach metacognition? There’s no simple method or trick to teaching metacognition. We know that learners develop some metacognitive knowledge and skills naturally, and most teachers support metacognition in their teaching without realising it. But that said, metacognition still needs to be taught more explicitly for it to be most effective. 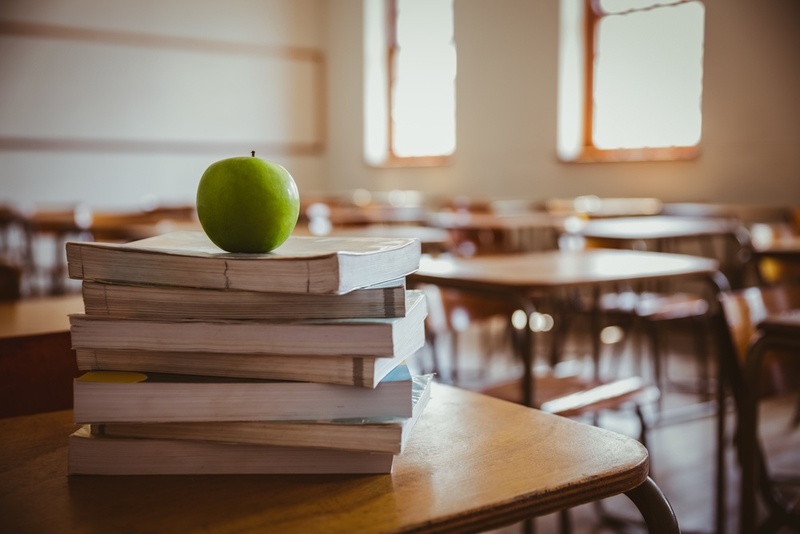 The Education Endowment Foundation (EEF) have recently published a guidance report offering seven practical, evidence-based recommendations to support teachers to develop metacognitive knowledge and skills in pupils. The guidance is relevant to both primary and secondary teachers, as well as early years practitioners and those in a post-16 setting. It aims to make the research evidence on metacognition accessible and understood, creating a useful platform to understand not just metacognition, but how pupils best learn. 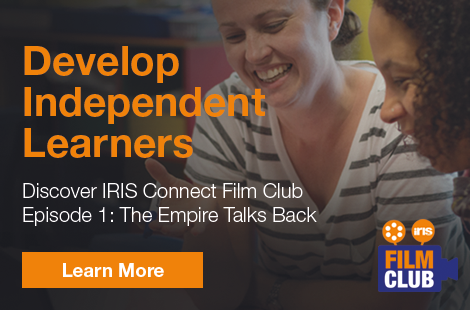 As well as offering solutions to problems and tackling an array of learning challenges in the classroom and beyond.